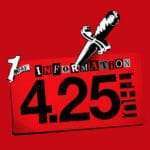 Home Atlus Series Persona Weekly Question: What’s Your Interpretation of the P5S Calling Card Message? 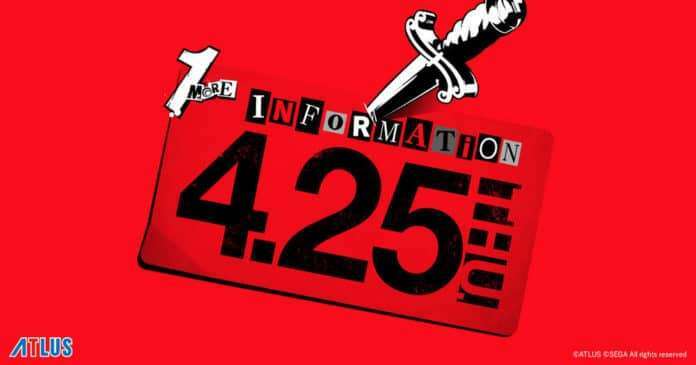 Unlike with P5R—whose existence was made a big deal out of with its initial tease—Atlus teased P5S covertly. 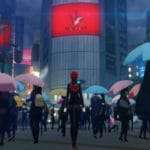 Atlus has not made a single post about it on their social media accounts, and they have not linked to it through any of their websites. 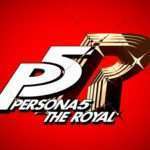 The only official, oblique acknowledgement of P5S is the official Persona PR Twitter account’s retweet of a Famitsu article. So the question is, what is your interpretation of the above calling card message? 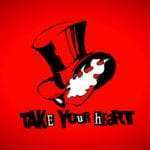 We know that “take your heart at the Ryougoku Kokugikan” means the Persona Super Live 2019 concert venue for a reveal on April 25th, but what of the rest? Leave a comment below and let us know what you think!